Media Blasting. 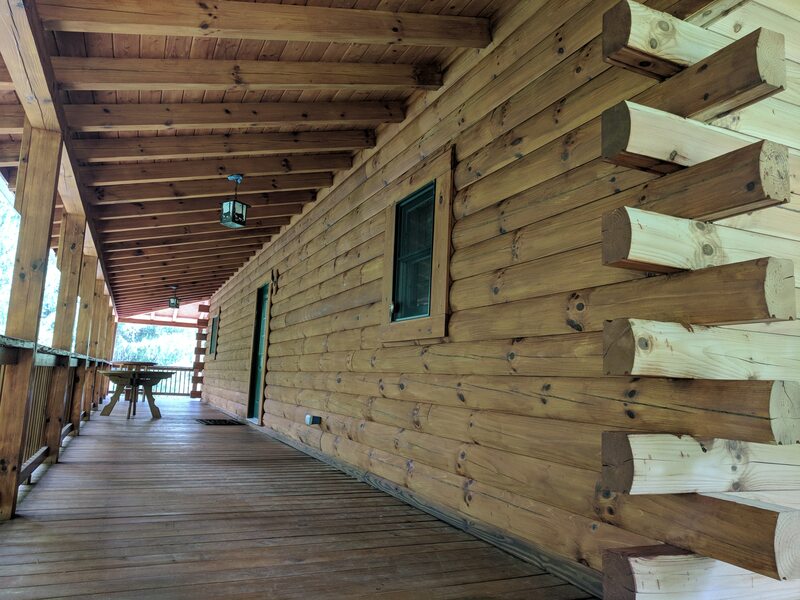 Log Home Maintenance. Excellent substitute for pressure washing. Eliminates water entry to your cabin. Achieve lasting and protective structural and cosmetic results. Mold is one of the biggest enemies of your deck. Don’t let mold infiltrate your deck surface causing premature weakening . A hot water pressure washing system has been proven most effective when working with any home exterior. 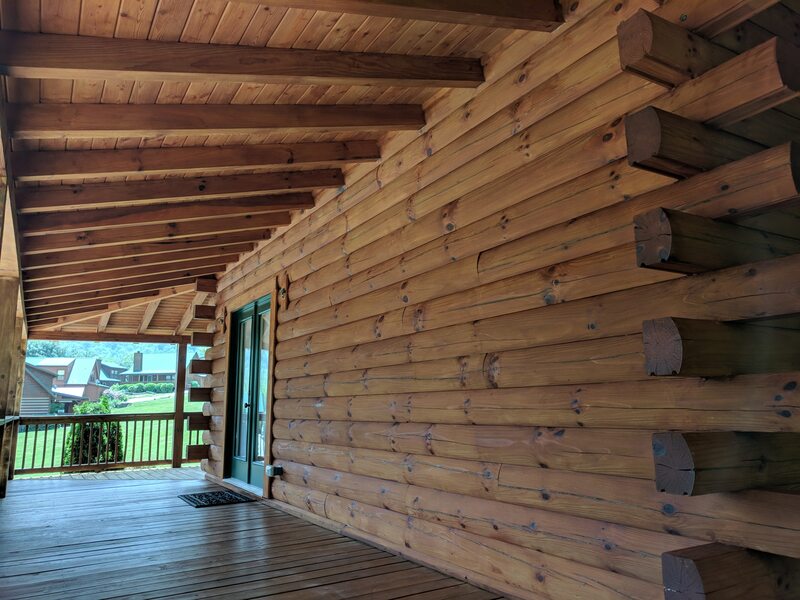 Sikkens Log Home Stain is a wood stain that ensures durability, performance, and aesthetic appeal. Cleaning, caulking, scraping loose paint, and applying paint significantly improves your home.